All of us here at Sun Tint are thrilled to receive this award for the 4th time. 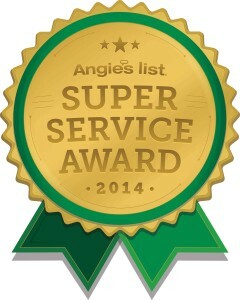 Thank you to all our customers who take the time to share how we’re doing with your fellow Angie’s List members. That is a prestigious award for them to win! 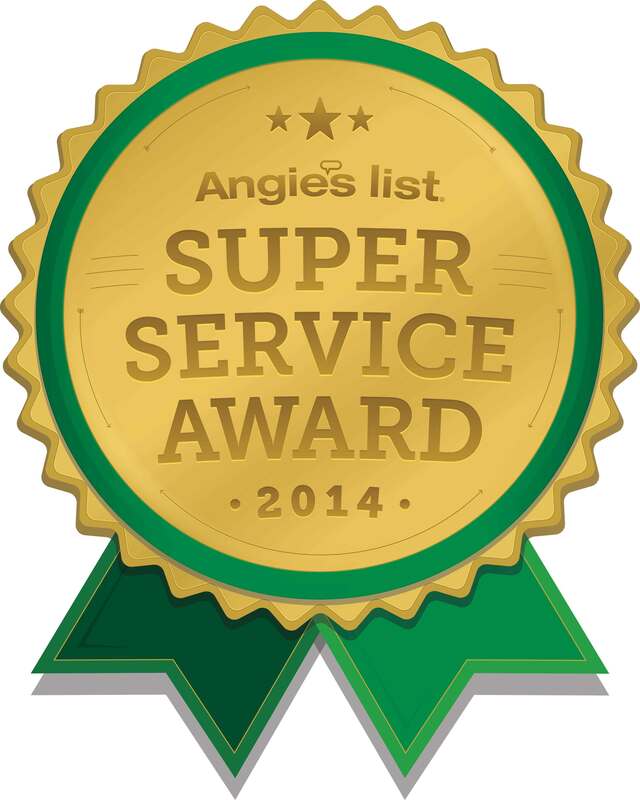 I am impressed with this because angies list reviews are always honest and most of the time they are brutal. I may consider tinting my residential windows after reading this. 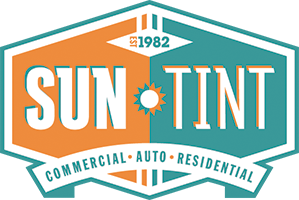 Sun Tint is sporting a new look!